Currently: The little guys in my life are playing explore with paper towel and toilet paper rolls, while drawing, and playing with playdoh. Pretty typical for our mornings. After breakfast we normally stay awhile and use our hands for playing and mouths for chatting or read alouds. Praying: Praying for grace for the rest of our day. Praying I be able to embrace our time together all the while encouraging imagination and all the things childhoods are made of. Praying we laugh and smile together. And, praying for all intentions I have on my heart for friends and family near and far. The boys: They have slept in the same room for a full week! Oh glorious days of having our bed back! I've woken before the house awakens a number of times throughout this week and it's been wonderful. I find it much easier to wake earlier when I don't have a nursing toddler waking me throughout the night and getting that oxytocin going that puts me right back to deep sleep. Times are a-changing over here! Back to the boys! I really think they're loving staying in the same room! I'm just loving where this is going and thankful it hasn't been too crazy! Thinking: I'm thinking about how the boys being the ages they are is bittersweet for my mama heart. Prior to injuring my back, we were excited and wanting to God-willingly welcome another sweet soul into our family. But then my back injury definitely put all of that on hold. As the months pass, my boys grow older. Together. They are good and beautiful as much as the seed that has been planted in my heart for another sweet child. I want a sibling for them both. They ask for a sibling in their own little ways too. It warms me to no end knowing that they'd be the sweetest of sweet older brothers, but it pains me a little knowing that I really don't know when we'll be able to share such a gift with them. I'm trying to trust in Him best I can. 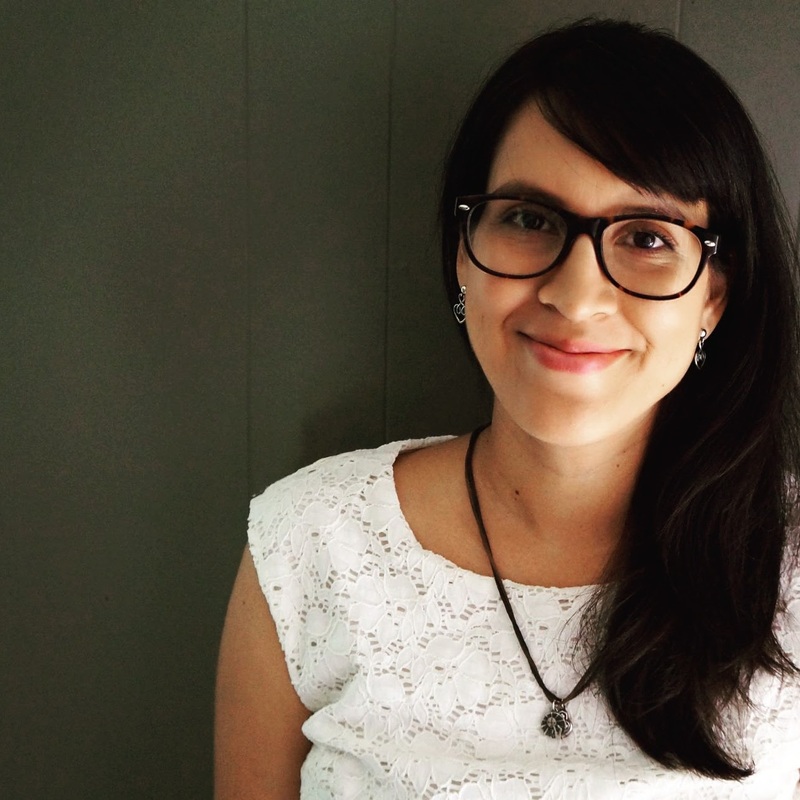 I'm trying to be present as much as possible and not yearn for what may or may not be. God has asked me to be here. Where I am. This is where my joy should reside. Finding the balance of being present while nourishing a sweet seed of desire with prayer is tricky but I'm trying. And, that's what He asks of me. To try. And to share joy all the while. Joy in the sacrament of my present moment is my prayer and my effort. Thank goodness these boys help make it easy! Most of the time that is. The rest of the time, lots of coffee, a rosary, muttered prayers for help, and an attitude check are always useful. 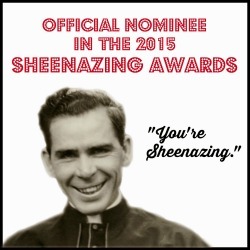 Thankful: Still so thankful for that sweet nomination for a Sheenazing Award and thankful for the intercession and wisdom of the Venerable Fulton J. Sheen. Bonnie has done an amazing job sharing his goodness and awesomeness! This time of year is such a great time I will look forward to with new excitement! Thank you Bonnie for everything you do and for how incredibly incredible you have been to my little space on the web! Seriously. I heart you so very much and pray our paths cross again. Preferably with a dozen or more of those famous cookies of yours! So on that note, go check out all the winners, runner-ups, and honorable mentions! Capturing: The weather has been a little up and down here in Dallas (Typical cold-weather month for here). This weekend was on the warmer side so we took advantage. These boys love the sunshine. They love sports and running. 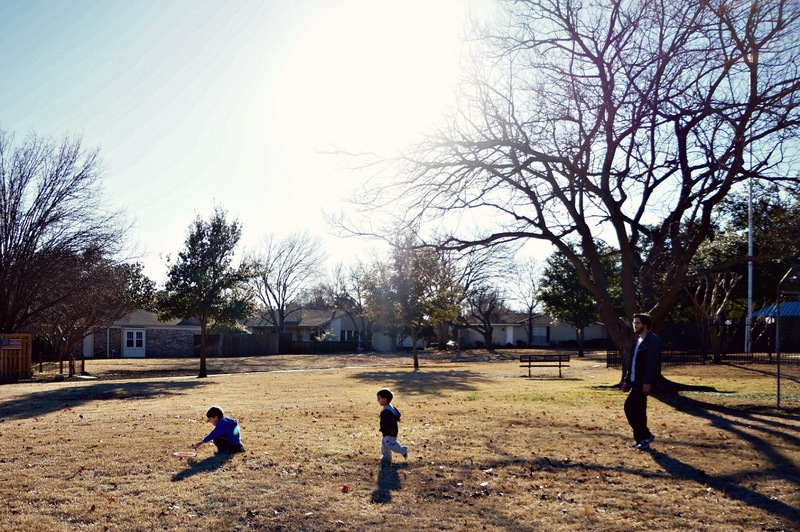 They love their daddy and chasing mommy. Always looking for affirmations and awe when they do little things well. Since Blessed is She's #projectblessed prompt on Instagram was sunset I thought I'd take advantage of the fun we were having during our race against the setting sun and link it up with Aimee for my beauty find. Happy Monday, y'all! Praying we all have good week filled with embracing His Grace and Will with love and peace. You get cold weather in Dallas? How cold is cold? Is cold weather in Dallas like cold weather in Arizona? Haha. Okay. So cold is different here. We have a very dry cold that makes 30 seem unbearable. 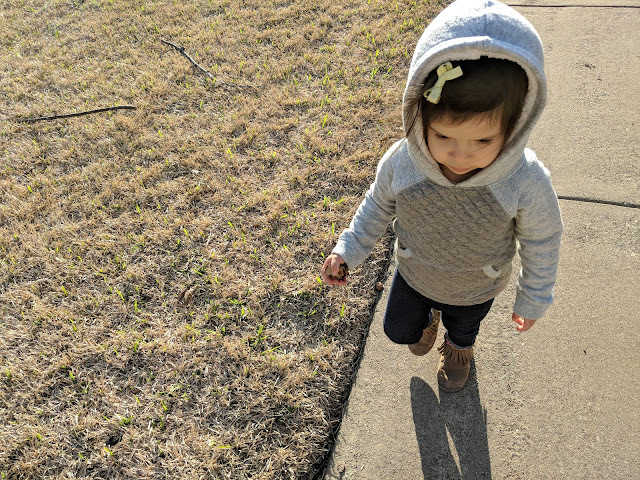 So, with that said, we also don't necessarily have all the nice and fancy cold-wearing gear in our home to allow us to go and enjoy the more frigid temps. So, cold has been 30s and lower. Maybe even 40s...I know it sounds ridiculous but for a woman who grew up in South Texas where we have hot and hotter, my brain just doesn't wrap around the colder temps well. Annnd, to be fair. My husband and I spent our honeymooon in Colorado in January. Both of us agreed the cold temps there were somehow more bearable than they are in Dallas. Weird. I know. You're praying to laugh...in our nightly examen one of the questions we ask, "Did we laugh with each other today?" I would love for yo to link up over at The Littlest Way with my Daybook Online Journal post. When I blogged at Suscipio they were called CWA--Catholic Woman's Almanac. Now that I blog at TLW I just call them Daybook Online Journal. Finding joy where God has put you...this has been something that's been on my heart a LOT lately. That, and even acknowledging that God has put me where I am ON PURPOSE, even when I feel like the worst possible choice for the job! I love your take on this! Thanks, Nicole! It's so hard to see His plans for us especially when we are so far from where we think we should be. Praying for you! Your comment reminds me of my youth minister in high school. He used to often ask me to give talks on the most random of things or staff retreats when I didn't feel ready etc. He saw something and I'm thankful he did. I'm sure whoever has asked something of you has seen something too. I love your note about the boys sharing a room. We have 4 (2:2) and are finally in a space where they can all go to bed at relatively the same time without too much chit-chat. They love it. I will find the girls have snuggled up together sometimes and we didn't even know it. Not a chance of the big boys doing that but I love to hear them laugh and share the funny parts of their books as they read before bed. I will have to check you out on Instagram too! Glad I found you (CWBN)!